CODAWORKS MAGAZINE COVER "ART & TECHNOLOGY"
Join museum curators and exhibiting artists for a gallery talk to celebrate the opening of two solo exhibitions at the SCAD Museum of Art: "Temporal" by Miya Ando and "Other Situations" by Liliana Porter. The gallery talk is led by Storm Janse Van Rensburg, SCAD head curator of exhibitions, and Humberto Moro, SCAD curator of exhibitions. An Argentinian wine tasting follows the talk, hosted by the Consulate General of Argentina in Atlanta, in the presence of General Consul Jorge López Menardi. 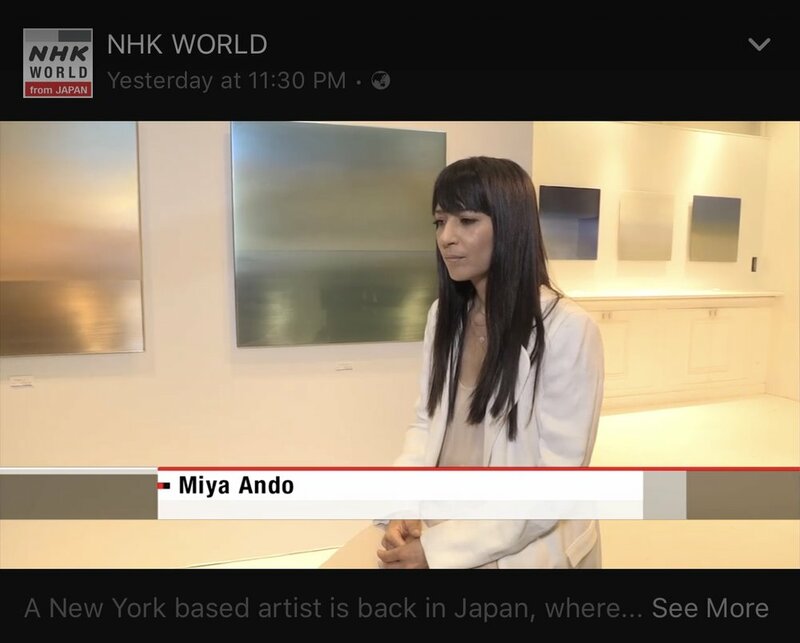 New York-based artist Miya Ando explores images and materials and their associative cultural significance. Her exhibition brings together three significant works and series made of wood, steel and silk chiffon. "Temporal" underscores the artist’s interest in the contrasts between the steadfast and the ephemeral, the secular and the spiritual. "Temporal" is on view Aug. 17, 2017 through Jan. 14, 2018. Liliana Porter is best known for her photographs and installations exploring the conflicting boundaries between reality and fiction and the ways in which images are circulated and consumed. Selected works feature anonymous miniature figurines confronted with overwhelming tasks as a metaphor for the burden of labor and domesticity; others present icons such as Joan of Arc and Che Guevara as their legacies are reduced to representations in cheap, everyday merchandise. "Other Situations" is on view Aug. 17, 2017 through Jan. 7, 2018. The gallery talk and wine tasting are free and open to the public. 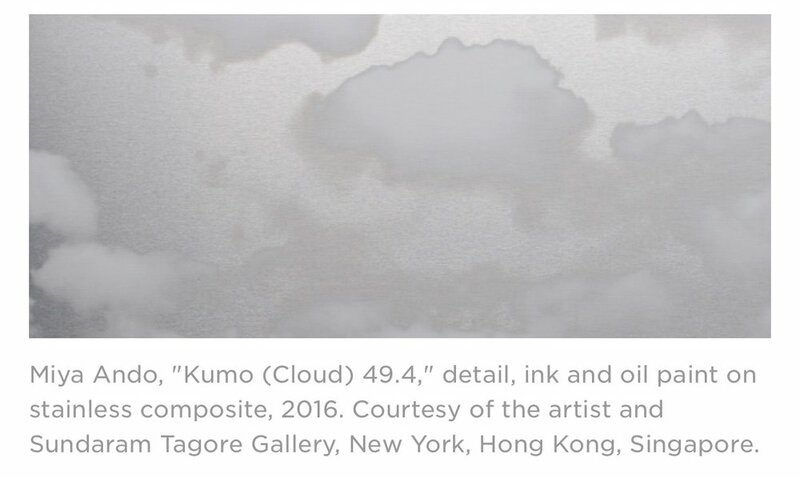 SCAD Museum of Art presents an exhibition by Miya Ando that profiles her ongoing, finely calibrated exploration of images and materials and their cultural significance. "Temporal" brings together three significant works and series in the artist’s oeuvre, made of wood, steel and silk chiffon. The nature of these materials provides important conceptual markers and underscores the artist’s interest in the contrasts between the steadfast and the ephemeral, the secular and spiritual. The recent series, "Redwood (Spirit)," pictures trees on large suspended silk chiffon panels spread throughout the exhibition space, dictating a meandering path through the exhibition. Redwoods are the tallest growing trees, and some of the world’s oldest living entities. Once spread across the globe, these ancient giants are now found in confined geographic areas. In the exhibition, the diaphanous panels appear as ghostly expressions of these redwood trees, a barely there interpretation as if it were a memory. "Emptiness the Sky," an installation created in 2015, is an immersive cube measuring 7 feet in all directions and clad in blackened wood using the Japanese technique of Shou Sugi Ban, the act of scorching building materials until they harden to form a protective layer against the elements. The interior of the space consists of highly reflective, polished metal paintings, a levity that contrasts with the heavy exterior. The artwork illustrates Ando’s interest in creating seamless abstract surfaces that prompt contemplation. A descendant of Bizen province sword makers, Ando spent her childhood among Buddhist priests in a temple in Okayama, Japan, and later, in California. She apprenticed with master metalsmiths at Hattori Studio in Japan, followed by a residency at the Northern California Public Art Academy. She earned a B.A. in East Asian Studies from the University of California, Berkeley, and studied Buddhist iconography and imagery at Yale University. Her work has been shown at the De Saisset Museum, Santa Clara University, California, in an exhibition curated by Nat Trotman of the Guggenheim Museum, and in an exhibition at the Queens Museum, New York, among others. "Temporal" is curated by Storm Janse van Rensburg, SCAD head curator of exhibitions. Gallery Talk: Thursday, Aug. 17, 2017, 5:30 p.m.
It’s a safe bet that anyone who’s spent a prolonged amount of time looking at a painting—or failing that, can recall theSeuratscene fromFerris Bueller’s Day Off—can recognize the meditative power of art. But several artists have taken this idea further, building entire environments meant to help viewers experience deep serenity or contemplation. From giant saltwater tanks to secluded Appalachian outposts, these nine works provide space to guide in focused meditation. Miya Ando, 8 Fold Path, 2009. Courtesy of the artist. I'm very honored to have been selected by Judith Hecker Furman, former Assistant Curator at MOMA (The Museum of Modern Art) and current Director of International Print Center to have a solo exhibition at The Hammond Museum. The exhibition will be on view through September 16, 2017. 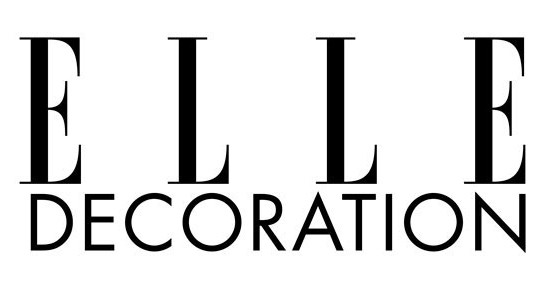 THANK YOU METALWORLD MAGAZINE FOR THE STUDIO VISIT! Guests enjoyed cocktails and hors d’oeuvres as the Rubin Museum for its annual Asia Week celebration on March 16. The party provided guests a last chance to see the exhibition “Nepalese Seasons: Rain and Ritual,” which closes March 27. 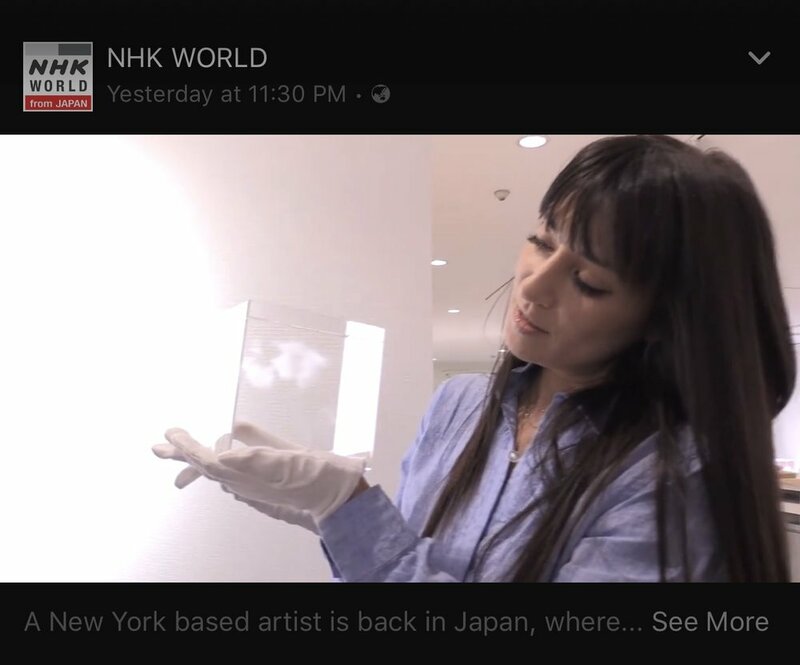 The piece was displayed in the museum’s Art Lounge, and guests were invited to make a wish and drop a leaf from the balcony above, an action reminiscent of the Japanese tradition of tying strips of paper after making a prayer at a temple. “There’s something really ethereal about how a leaf falls,” Ando added. Artist Miya Ando makes a wish by dropping a Bodhi leaf on her Wishing Mandala below. Photo courtesy the Rubin Museum of Art.